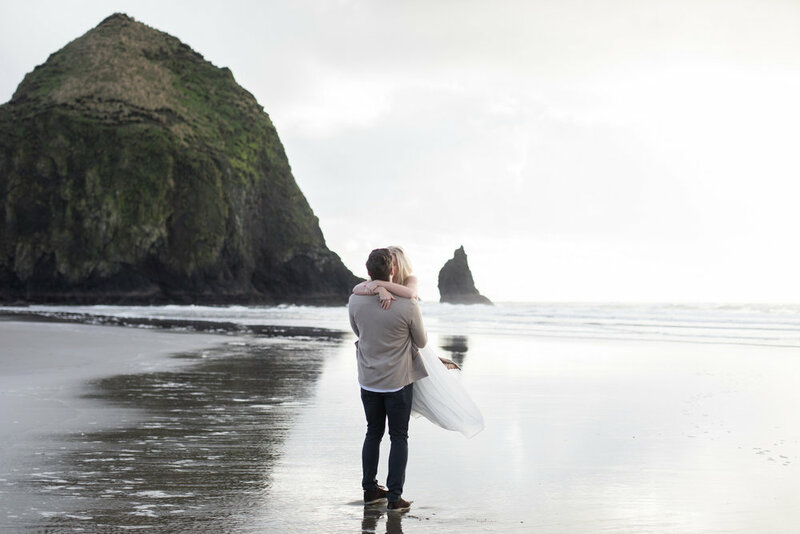 Cannon Beach, Oregon has to be one of my favorite places to take engagement pictures! I’m not sure if it’s because I grew up watching the Gooney’s and its nostalgic for me or the simple fact that it’s a cool place, I just love it! 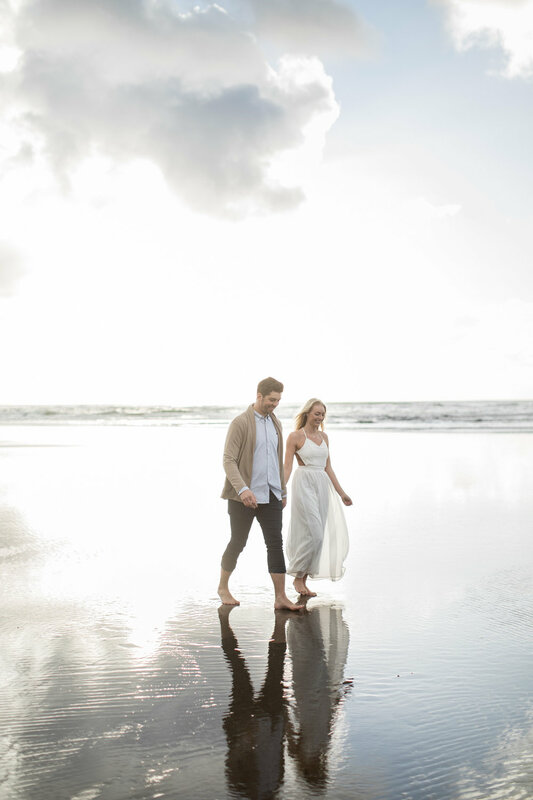 During this Engagement Session we had endless reflections, perfect weather and an amazing couple! The way the water reflected Haystack Rock was amazing! I could have sat there and enjoyed the view for hours! 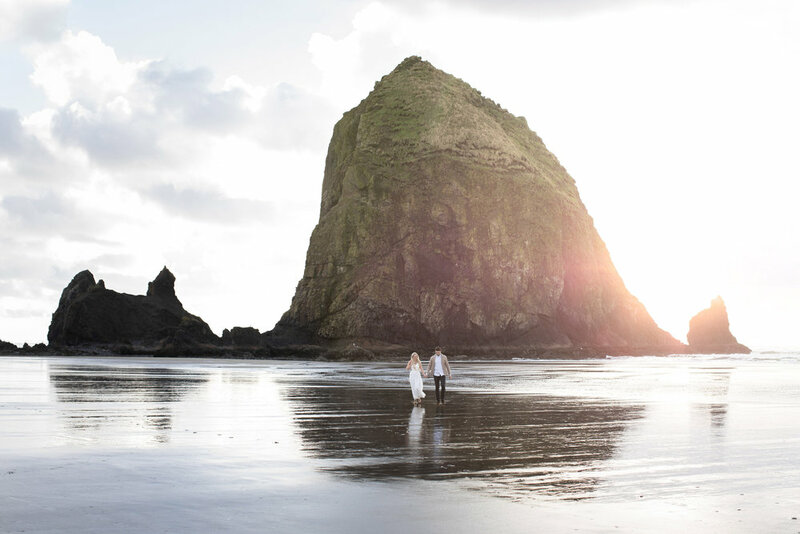 I’m pretty excited with how the session turned out and can’t wait for my next chance to shoot at Cannon Beach!